The Tag Team Champions of NOTLG are back with some pro-wrestling talk for you! This week, they’re talking about RAW and Payback! 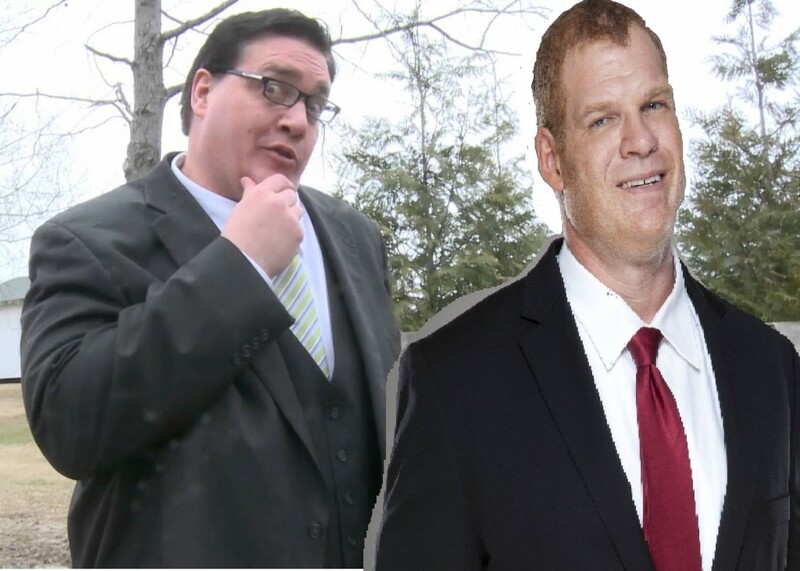 They also talk about the return of the Elimination Chamber, Global Force Wrestling, and what WWE should do to refresh the Kane character!